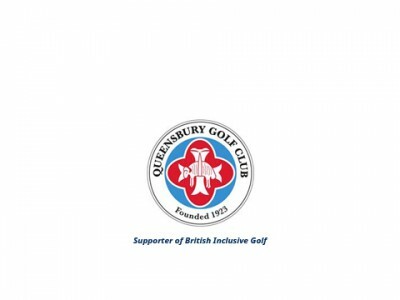 British Inclusive Golf trustees & past captain’s are pleased to announce the following team for D BOOTH MEMORIAL TROPHY v HHDGU JUNIORS at Queensbury Golf club, on Sunday 15th April 1 pm tee off. Team maybe increased to team of 14. 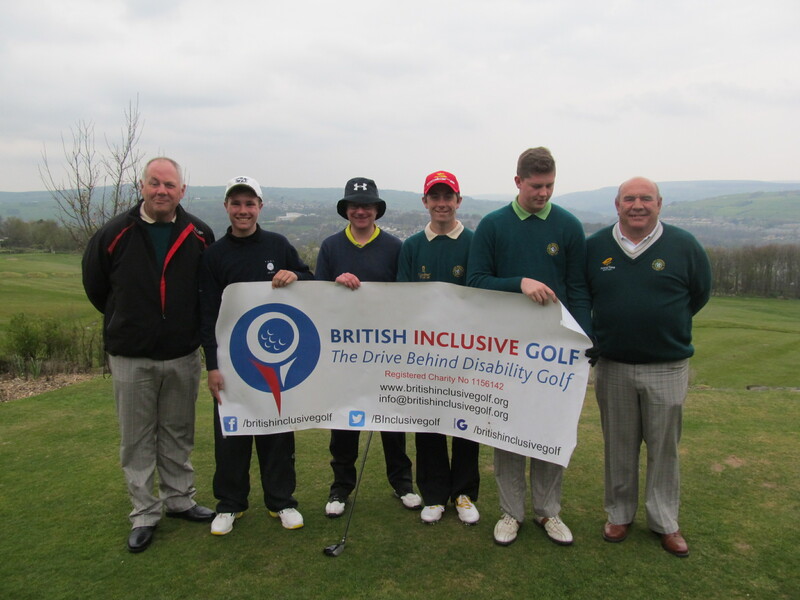 The team this year has a real British feel about it 6 from England, 4 from Scotland & 2 from Wales with players travelling from as far as the Scottish isles & East Sussex showing the Charity is spreading far and wide.